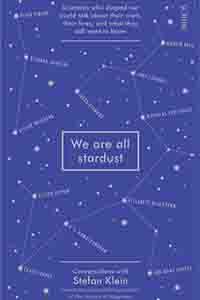 There are three people behind this book which carries no names on the cover – one of them based in Spain. But then the Hindu pantheon of gods and goddesses has always been vast, especially if you throw in the different avatars, not to mention the nine planets and their incarnation. 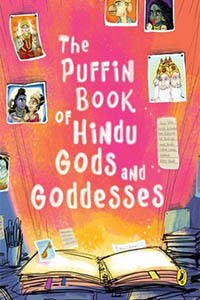 Puffin India has had a shot at making the gods and goddesses funky, not exactly in the style of Rick Riordan since Hinduism is a living religion, but cool enough to entice kids to go through the book. It is packed with instantly delivered trivia like the fact that Rudra came screaming out of Shiva’s head, or that Kurma rides a turtle or that the god Yama has a twin sister whose tears on her brother’s death turned into the Yamuna River. 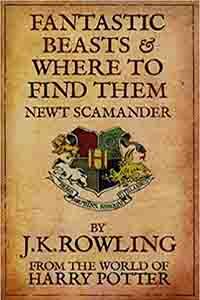 The pages are laid out notebook style and it does look as if someone has been making notes, naming each deity and their strengths and weapons, not to mention adding some of the other monikers that they are known by. 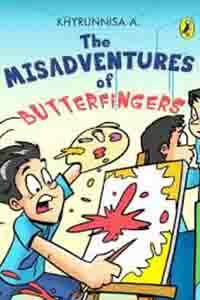 Vivid illustrations accompany each of the notes, making the book a delight to flip over. Adults can brush up their general knowledge on the subject of deities, their squabbles and their wars with the asuras. Kids will certainly enjoy the experience and parents and grandparents can put their feet up thankful that they don’t have to spin out another storytelling session for a while!